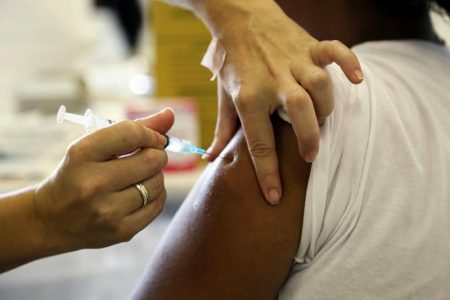 Medical Groups Push To Increase Texas’ HPV Vaccination Rate, One Of The Worst In The U.S.
Posted on February 15, 2018 · Are antivirals effective enough to warrant their price? 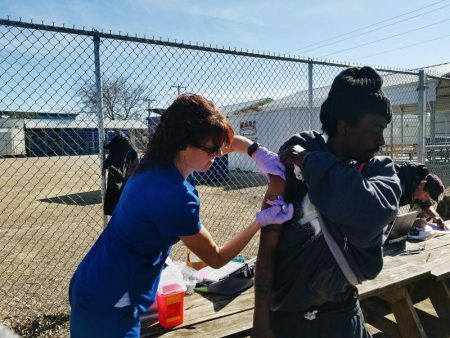 Posted on January 24, 2018 · Fo many who live on the streets, flu shots and a lot of other health resources aren’t easy to come by, so a program in Forth Worth is trying to help out with that. 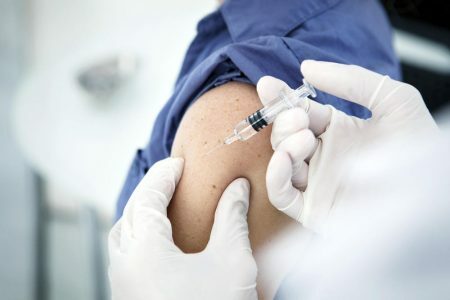 Posted on September 27, 2016 · U.S. regulators approved a vaccine to protect against the human papilloma virus (HPV) in 2006, but cancer experts say misconceptions and stigma continue to hamper acceptance by both doctors and parents. Posted on July 11, 2016 · Scientists at Baylor College of Medicine hope to enroll people who were infected with Zika but had varying responses, from severe symptoms to none at all. Posted on September 3, 2013 · The state of Texas is warning healthcare professionals and parents about an outbreak of pertussis. 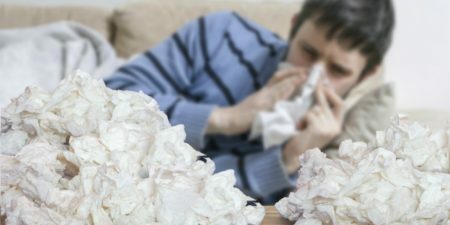 Posted on September 17, 2009 · A local hospital has decided to make flu shots "mandatory" for all its employees this year. Methodist Hospital is one of the largest in the nation to move away from a "voluntary" flu shot program, in hopes of protecting patients from the potentially deadly virus. David Pitman reports. Posted on July 15, 2009 · There's still plenty of summer left before school starts, but some parents might not realize the state has new requirements for school vaccinations. As Laurie Johnson reports, kids entering kindergarten may require as many as four new shots to start school.